AUSTRALIAN taxpayers are paying more than $1 million a year to support faulty Nomad aircraft given to the Indonesian military. 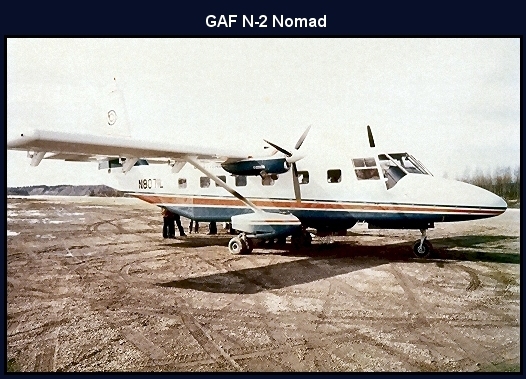 About 18 of the controversial Australian-built Nomads, including one damaged in a landing incident, were sold to the Indonesian military for surveillance duties in the mid-1990s. Australian military pilots had refused to fly the plane after its maker, the Government Aircraft Factory, refused to correct major aerodynamic faults that caused a number of fatal and near-fatal accidents. In 1975, factory chief test pilot Stuart Pearce, father of actor Guy Pearce, and the acting chief designer were killed in a crash on take-off at Avalon airport in Victoria. An army pilot died when the tailplane failed in flight in South Australia in 1990. In one fatal crash in Indonesia's Irian Jaya province, a Nomad plummeted 4800m and its tailplane was never found. Confidential army documents seen by the Herald Sun include a damning list of safety concerns on the Nomad, which first flew in July 1971. STRENGTH calculations used by engineers were wrong. MAJOR concerns over fatigue and cracking in the tailplane. "The Nomad has fundamental handling deficiencies affecting safety of flight," one report said. "These deficiencies were identified at the point of introduction into service and have never been corrected." A new T-shaped tail was designed but never accepted because it would have amounted to an admission of failure. "Doors were closed on solutions because they were expensive and an admission of guilt," a former Nomad design engineer said. "Political rather than engineering decisions were made." 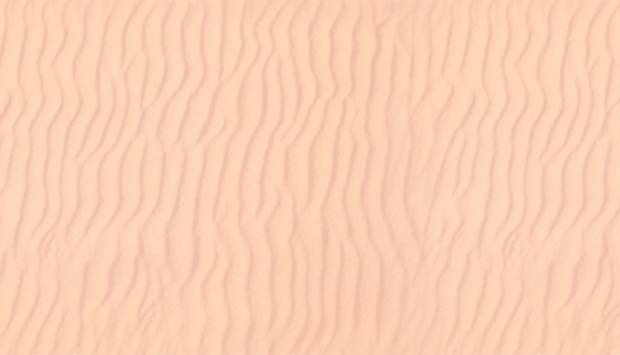 A May 1995 report recommended that the Nomad be removed from military service. Concerns about the planes led to them being virtually given away to neighbouring countries for military use rather than risking a commercial backlash. This included the sale of 18 planes to Indonesia for $2 million. The helicopter engines used on the planes were worth close to that and at least $20 million had been spent bringing them up to army specifications. Documents show that in 2001-02 almost $2 million was devoted to helping the Indonesian navy with its Nomads, including three Australian staff posted to Surabaya in east Java to support the Indonesian fleet. Those staff are still in place and last year more than $1 million was spent supporting the Indonesian Nomads. "The Indonesians flew them away and the problem disappeared," one former Nomad pilot said. "It was a total disaster for taxpayers." 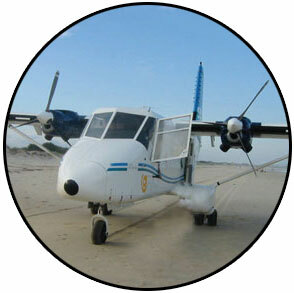 A survey of 22 army pilots in April 1995 showed all but two thought the Nomad was not airworthy.